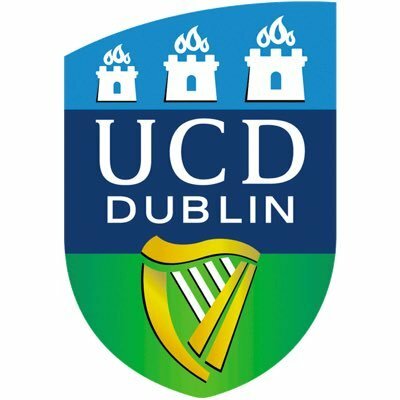 UCD Summer School is taking place from 6th to 9th June 2017. The UCD Summer School is aimed at students entering their final year of secondary school in September 2017. Details of the participating courses are available at www.ucd.ie/myucd/summerschool. Students wishing to attend any of our Summer School courses can apply online now. The Accounting Technician Praktikum is a practical, fully funded route to accountancy, where you can earn as you learn. The programme gives budding accountants the chance to work in industry, practice or the public sector, from September 2017. You will earn a minimum salary of €17,797 and tuition costs are fully covered. You will study our widely recognised academic programme one day a week in college, and then put what you learn into practice in the workplace. You will be mentored by fully qualified accountants in the workplace and by experienced lecturers in college. The programme is delivered in partnership with local colleges in Cork, County Dublin, Dublin City, Monaghan/Cavan and Wicklow. Register here to come along on the day and find out more about this practical route to a career in accountancy. The Naughton Scholarships are a scheme of scholarships to promote the study of engineering, science and technology at third level by students in Ireland. Each year from February to May Leaving Certificate students can apply for a scholarship if they intend on studying science, engineering or technology at third level that year. We are particularly interested in students applying to study STEM (Science, Technology, Engineering and Mathematics) related subjects rather then the more practical sciences (Medicine, Nursing, Veterinary, Physiotherapy etc).